Bruce Dern, Naomi Watts, Bill Paxton, Frances Fisher, Dennis Hopper, Christopher Plummer, Lily Holleman, Melissa Leo, Richard Jenkins, Jeff Bridges, Beau Bridges, Michael Madsen, Julie Harris, Ruby Dee, Kevin Pollak, David Carradine, Martin Landau, Crispin Glover; Martha Coolidge, Chazz Palminteri, Ronnie Yeskell, Peter Falk, Lainie Kazan, Diane Ladd, Henry Jaglom, Mark Rydell, Agnieszka Holland, Rod Steiger, Mali Finn, James Earl Jones, Karen Black, Maximilian Schell. Named for the "Stanislavski Method' which brought truth and realism to the world of acting, The Method Fest is the only major film festival in the U.S. that pays homage to the actor. 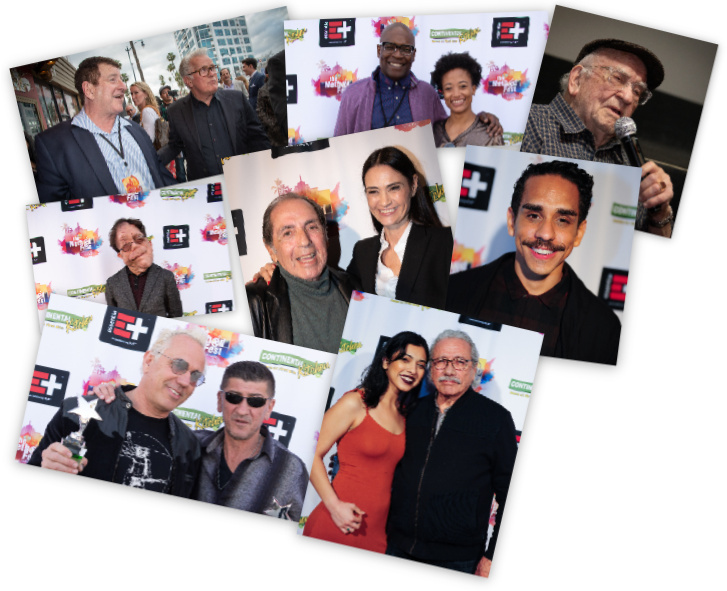 The Method Fest is truly The Actor's Film Festival, a festival of discovery, seeking breakout-acting performances of emerging stars and established actors in story-driven independent films. The Method Fest takes great pride in being a Discovery festival, looking to help launch the works of young fresh filmmakers and to discover breakthrough performances by bold new actors. The festival has also taken great delight in sharing career-defining performances of established performers and in showcasing a few chosen well-known directors to screen at the festival. "We've prided ourselves on not just following other festivals’ lineups. We screen world premieres and true discoveries, mixed with a few top festival films, " said Don Franken, executive director of the Method Fest.